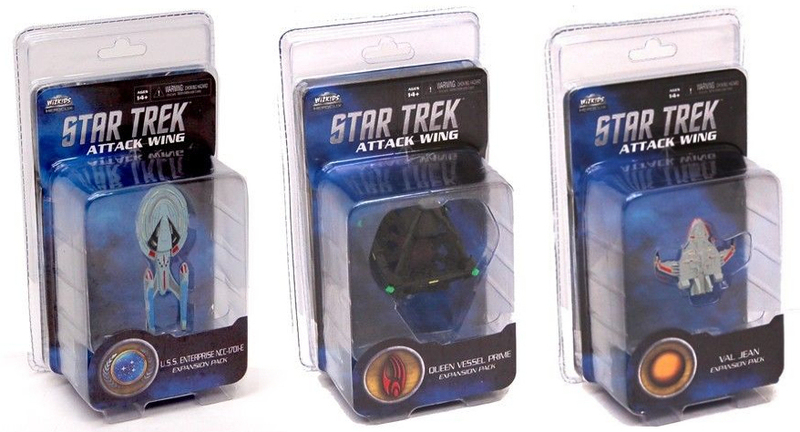 Wave eight, which was released last month, consisted of the USS Enterprise-E, Borg Queen Vessel Prime (aka diamond), and Maquis Raider Val Jean. As ever, StarTrek.com posted previews of the cards included with each, which you can find here, here, and here. 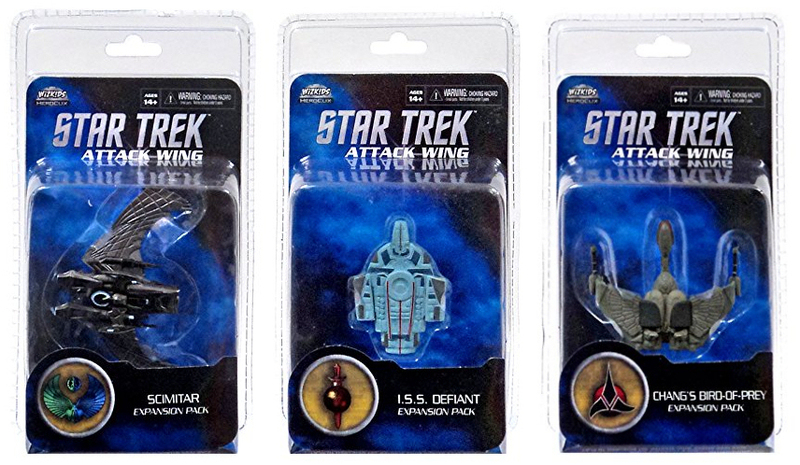 This month's wave nine included the Scimitar, mirror universe ISS Defiant, and Chang's Birg of Prey. 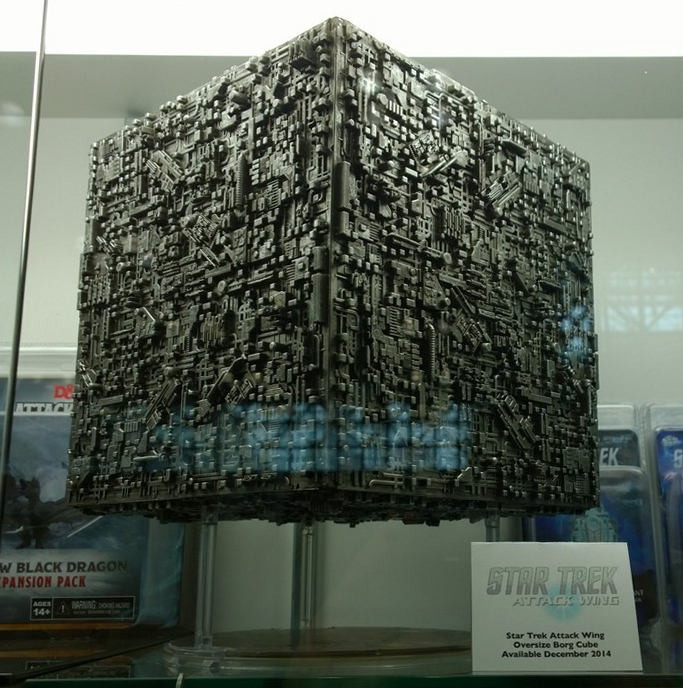 And again StarTrek.com posted previews of the cards: here, here, and here. 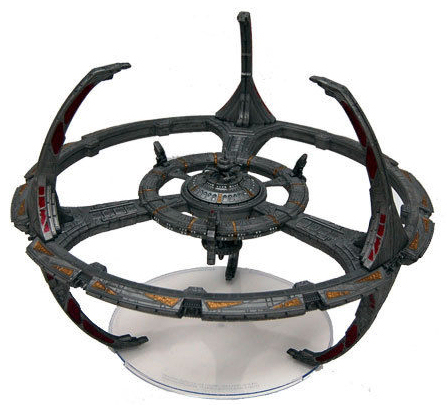 Wizkids have already announced monthly waves of ships all the up until June, check out lists on my 2014 and 2015 schedule pages for details and links to previous reports.